Here we list all vehicles that are currently for sale. 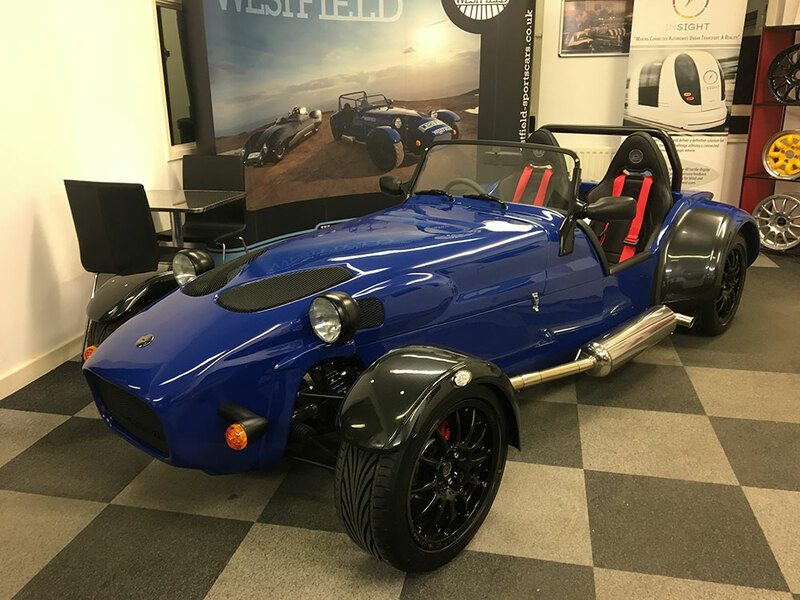 We have a brand new, factory built, Electric Blue FW Special Edition Westfield. 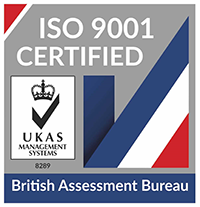 The car has already passed an IVA test and you will be the first registered owner. If you don’t want to take delivery until the Spring, we can store it for you for free! (terms and conditions apply). Now with upgrade to Mazda limited slip differential and £1,407 saving on list price. 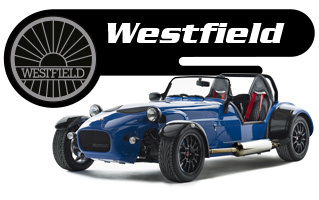 This car was registered on 1 December 2016 and is the first factory built Sport 250 produced after Westfield’s own demonstrator. It is also car Number 1 of the limited edition NC500 cars. 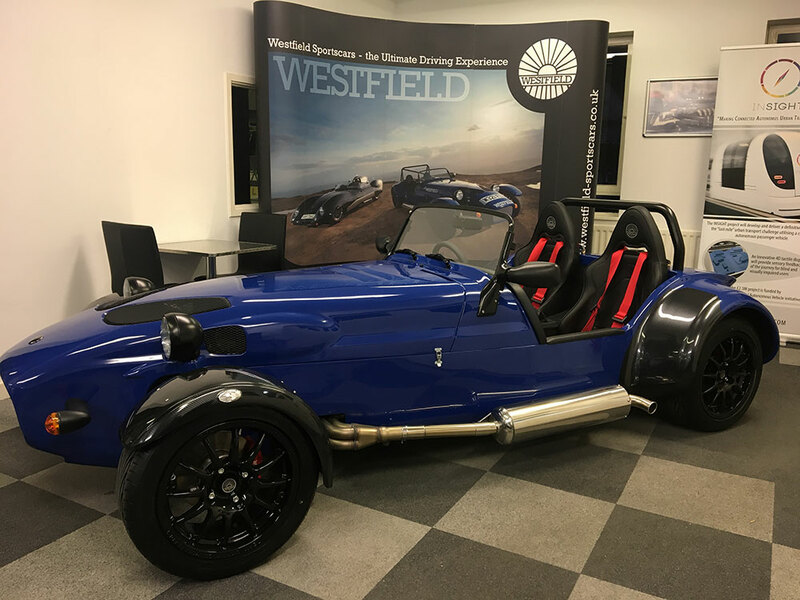 This car was registered on 1 December 2016 and is the first factory built Sport 250 produced after Westfield’s own demonstrator. It is also car Number 1 of the limited edition NC500 cars. 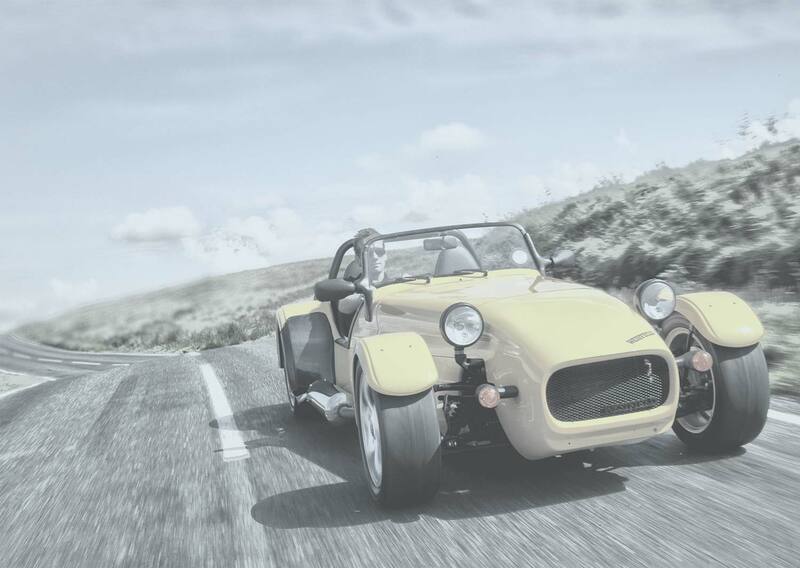 The car has featured on Westfield Sportscars stand at Autosport International Show in January, the National Kit Car Show in May, Ingliston Revival at the Ingliston Racing Circuit in May, Ignition Festival of Motoring in August and Royal Deeside Speed Festival in August.The car has covered 1,800 miles and has had its first service at the Westfield factory. Comes with 12 months tax and the balance of the manufacturer’s warranty.Currently located at HJD Cars in Glasgow but arrangements can be made to view the car at the Factory in Kingswinford. 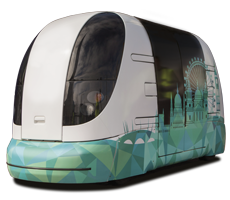 Currently our demo car and will be available for delivery at the end of November.